From the Savute marshes and the lush, riverine ecosystem of Chobe, to Okavango's palm tree islets and the desolation of the Nxai Pan - this is a land of contrasts. 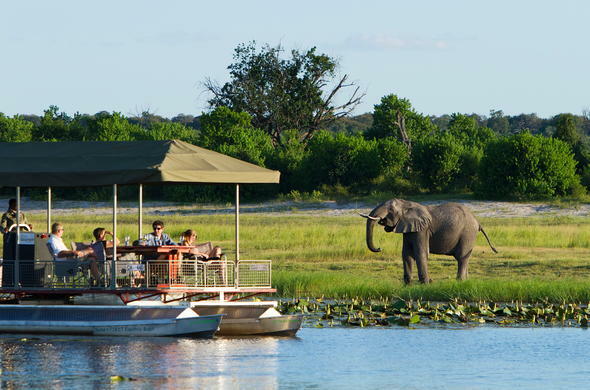 Find the best Botswana safari packages. 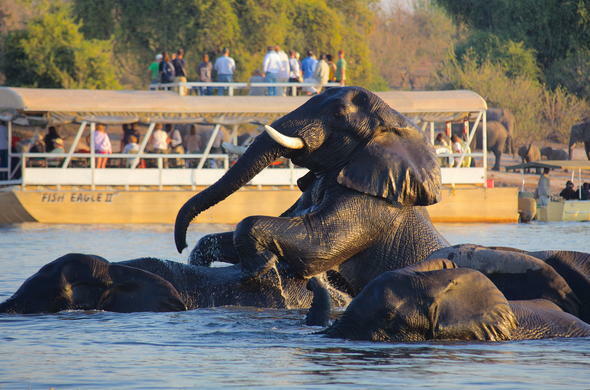 Book a romantic honeymoon destination, a luxury lodge package or commune with the elephants. 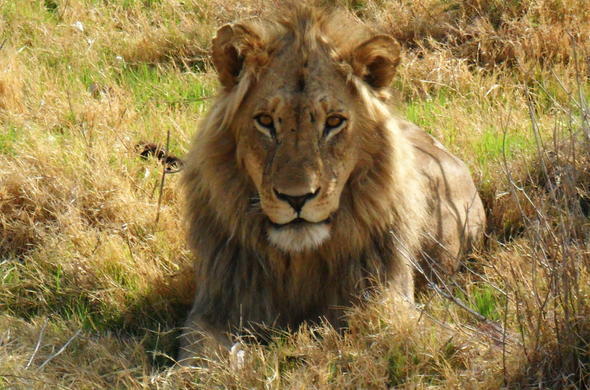 If you have children, you can take them on a fun-filled family safari. Botswana safari tours kept simple. 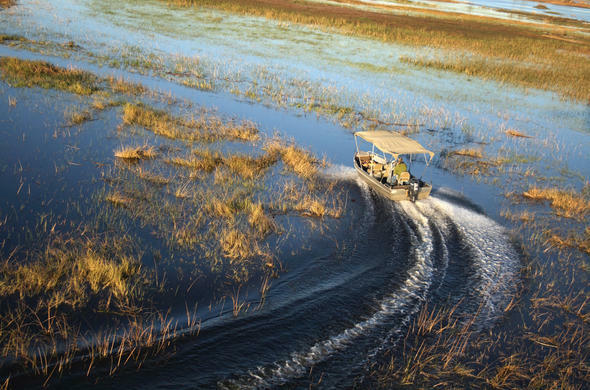 A taste of everything from the lush water-ways of the Okavango to the majestic Chobe River, and then - the wide open vistas of the Kalahari desert. With the diversity of Botswana product offerings and possible combinations of fly-in, mobile luxury lodge and camp safari options available, our Destination Specialists create personalised itineraries for the discerning traveller.